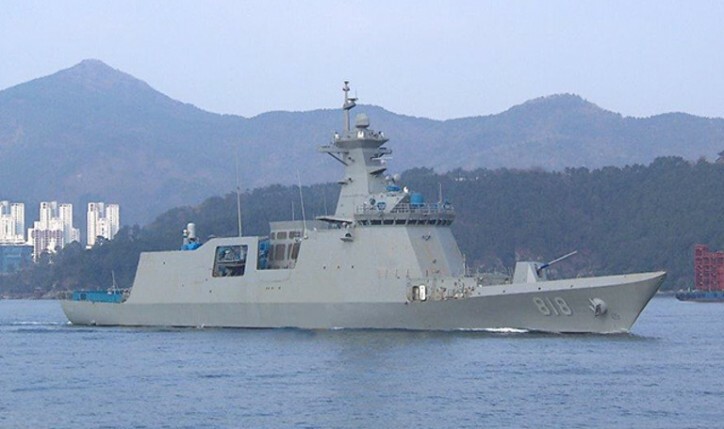 Eight Daegu-class frigates (also known as FFX Batch 2) are scheduled to be built. The first ship being built by Daewoo Shipbuilding and Marine Engineering (DSME) was launched at DSME's Okpo shipyard in June 2016. Ship 2 will also be built by DSME and Ships 3 and 4 by Hyundai Heavy Industries (HHI) SNSD. The MT30 gas turbines for Ships 2 and 3 are due to be delivered in the second half of 2018 and for Ship 4 very early in 2019.